They had two weeks to vote. 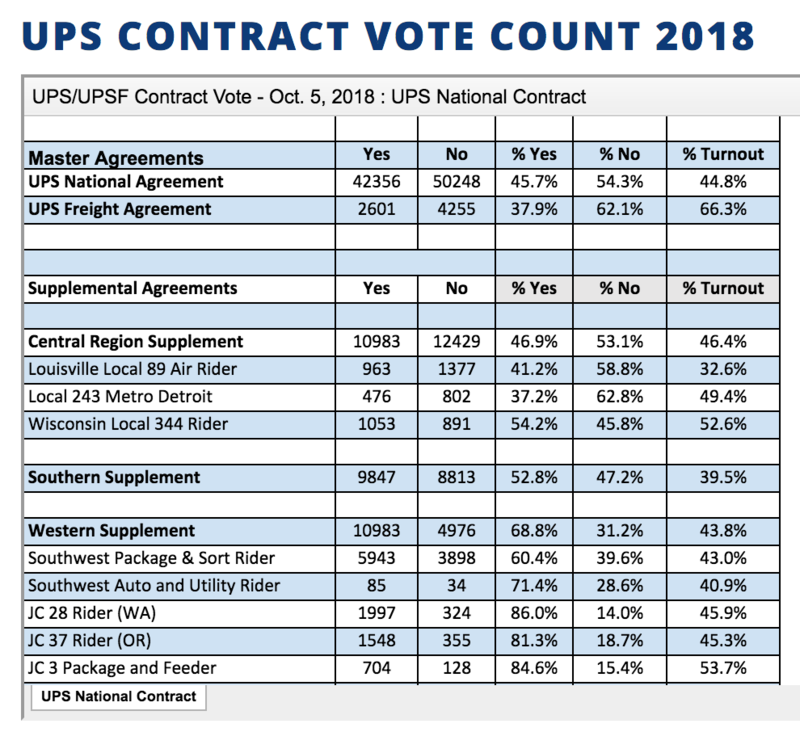 However, less than half of the eligible Teamster voters voted on their UPS contract, which is causing big confusion at Big Brown. 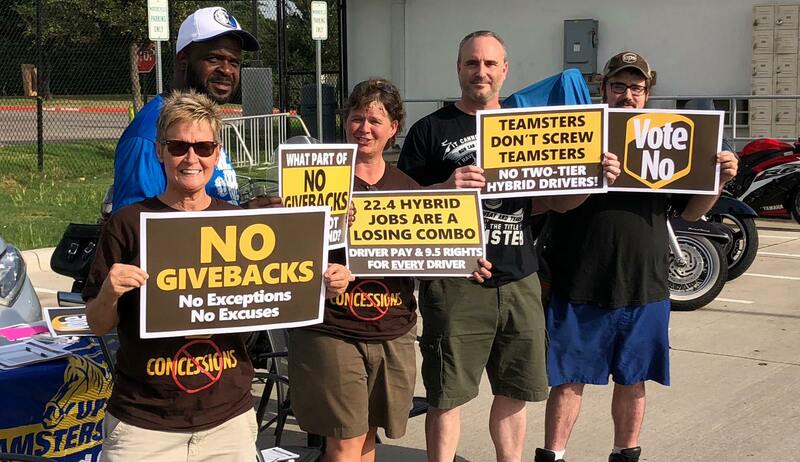 In early September, more than 200,000 Teamster members employed by United Parcel Service received balloting materials on their new tentative agreements negotiated by their union and UPS. Teamster members had a (roughly) two-week window to exercise their right to vote. 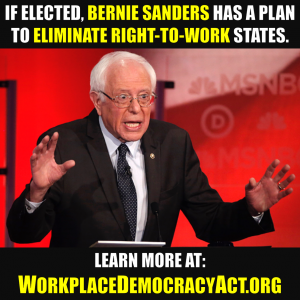 However, in the end, fewer than half participated in voting on one of the two largest contracts—the UPS National Agreement. 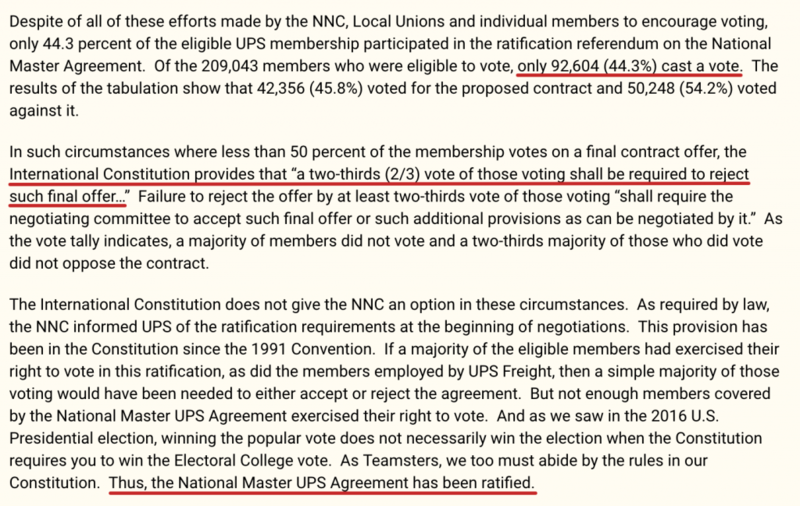 As a result of low voter participation, under the Teamsters’ rule (Article XII in the union’s constitution), the Teamsters ratified the UPS National Agreement, despite a majority of voters voting against the contract. On message boards and other websites, Teamster members are venting their confusion, frustration and anger at the union. A video interview of a two Teamster members employed by UPS was published by WSWS.org (a socialist website). 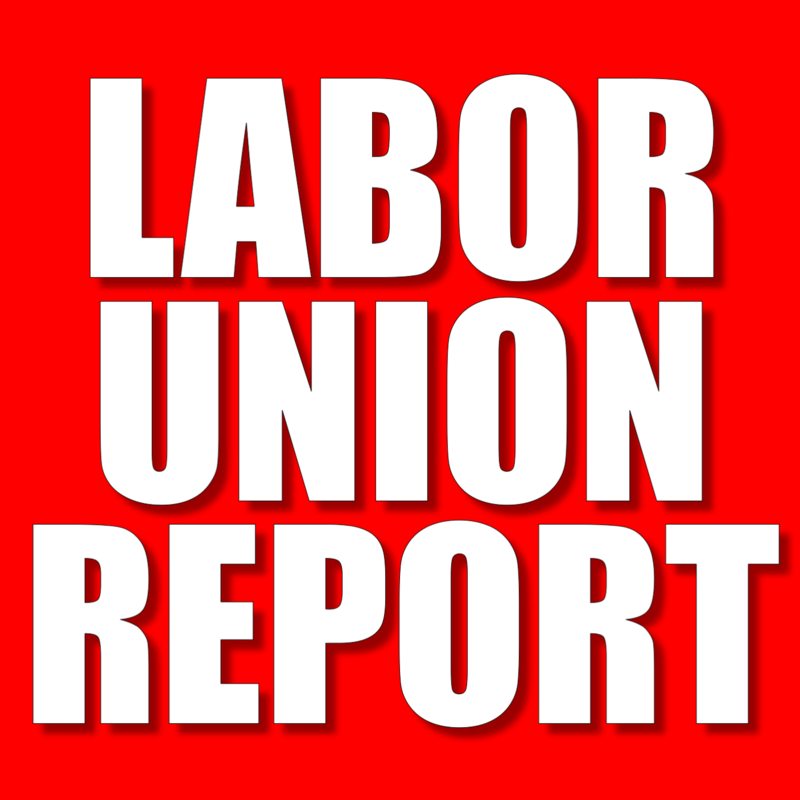 In it, the Teamster members chastised the union’s ratification of the contract. Separately, Teamster members are both confused and, in some cases, livid with the union’s leadership. “Their PR spin doctors do not work weekends,” another member replied. Editor’s note: It is likely that there will be more news about this later this week. This story will be updated accordingly.